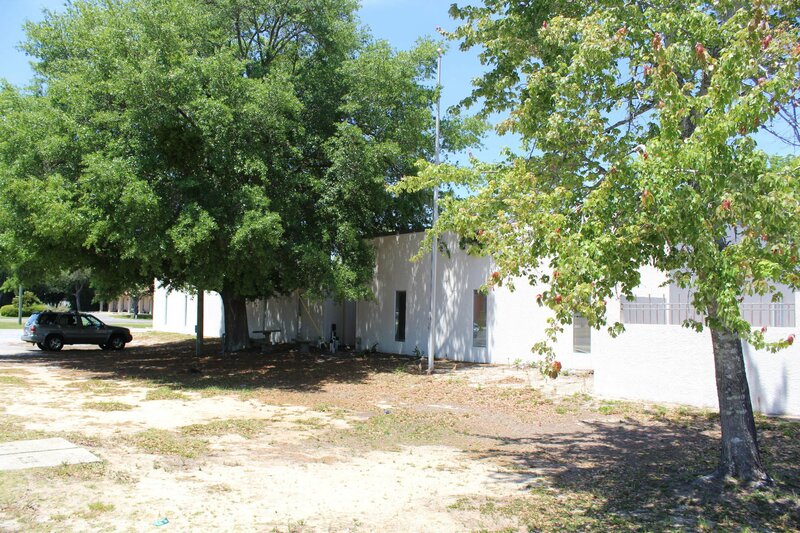 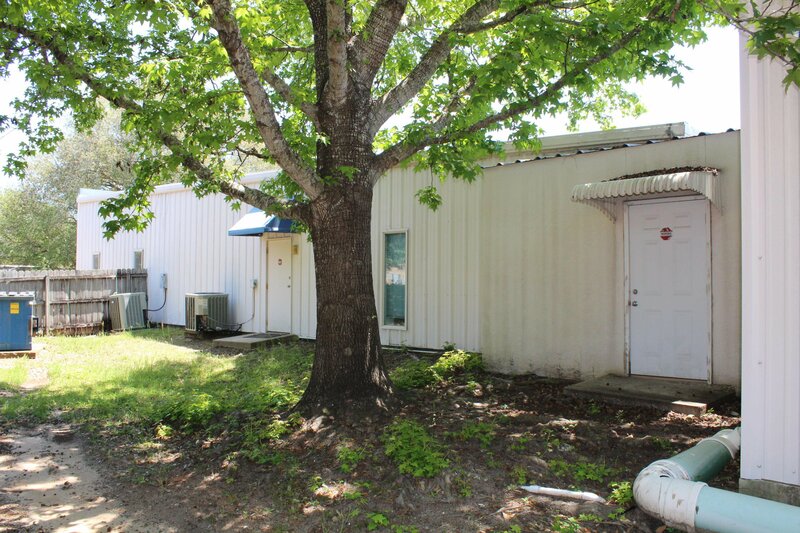 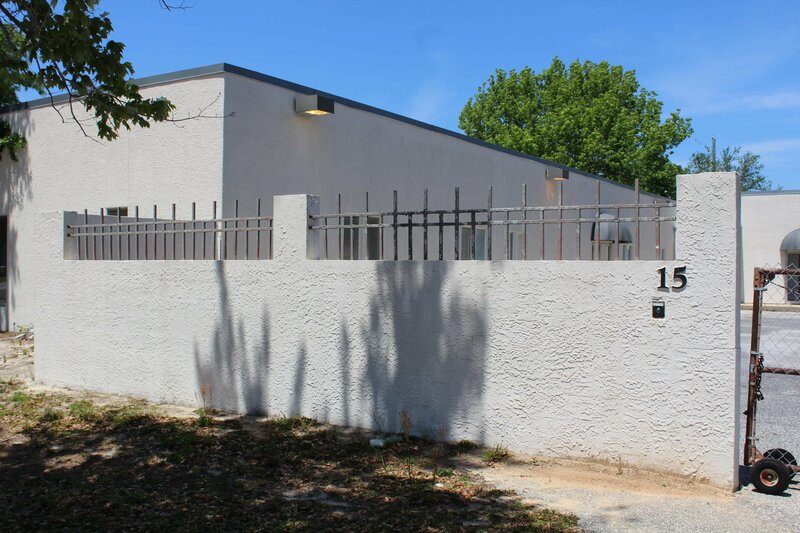 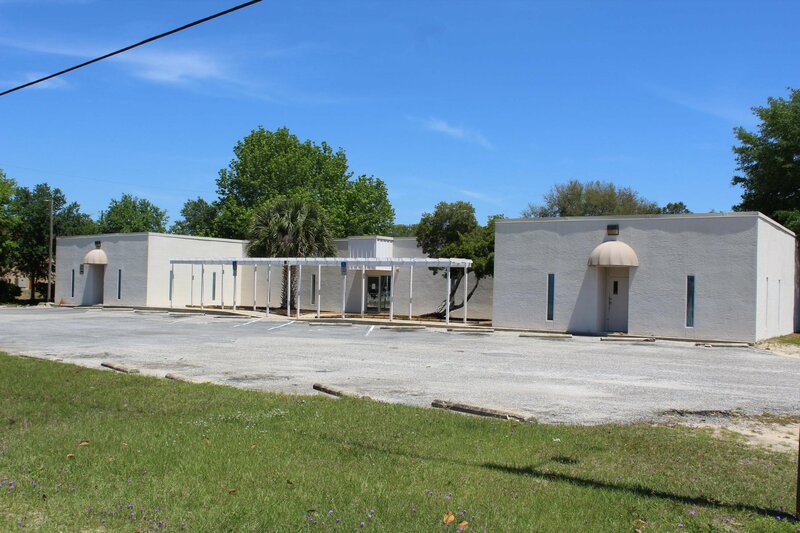 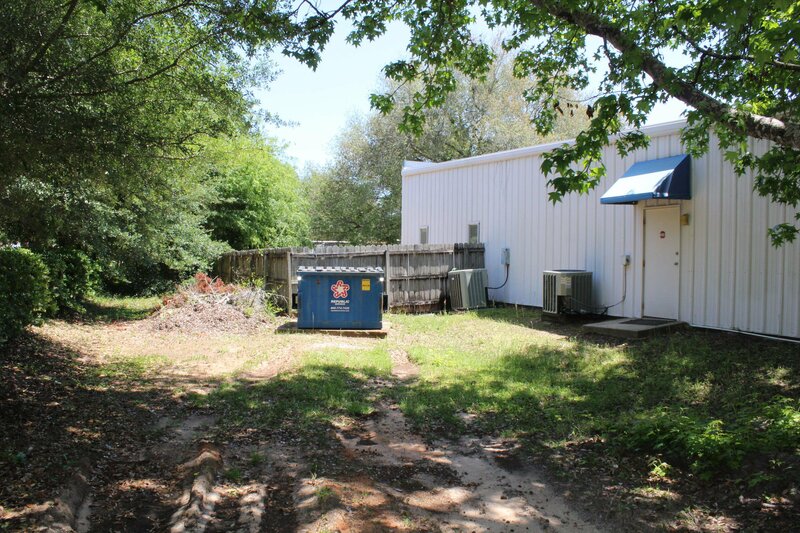 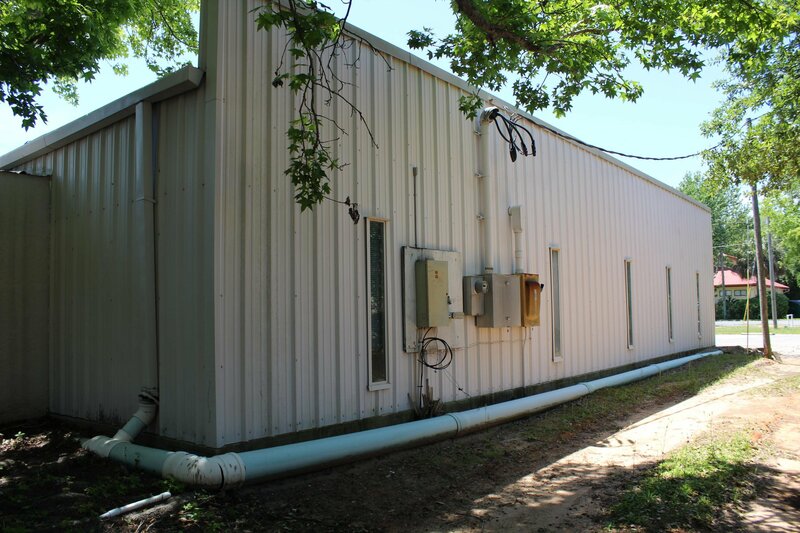 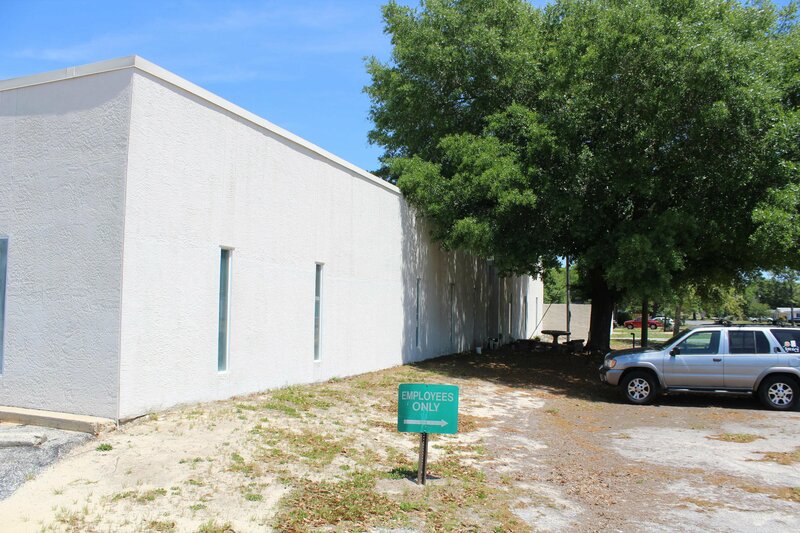 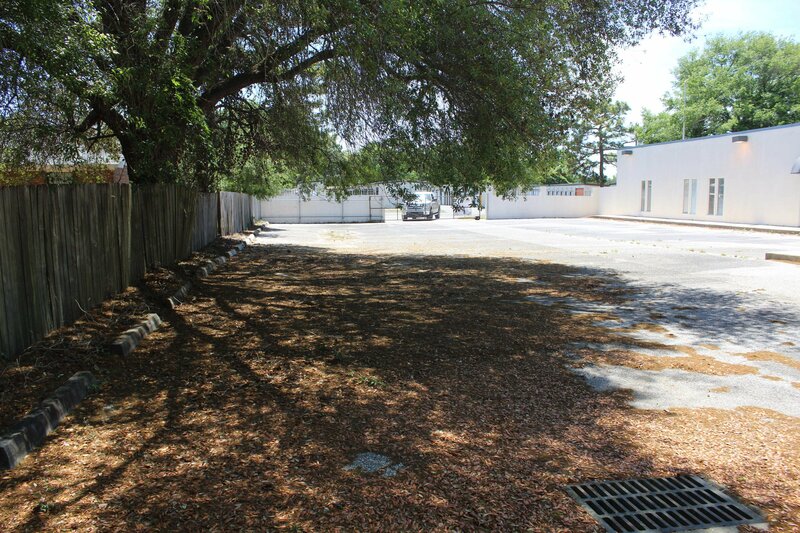 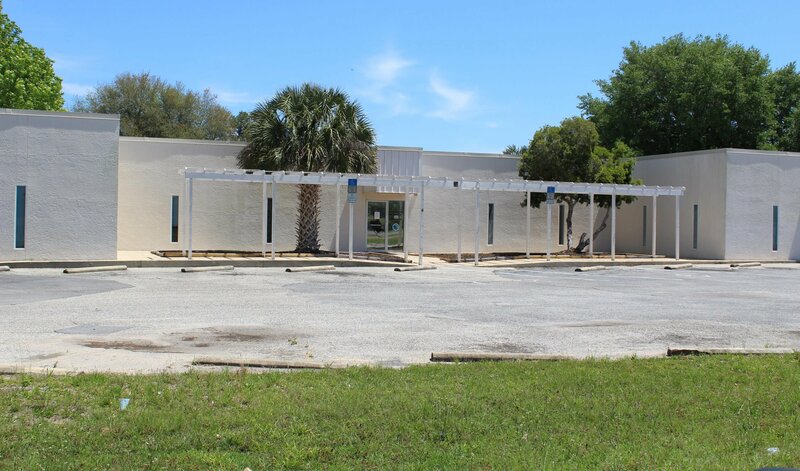 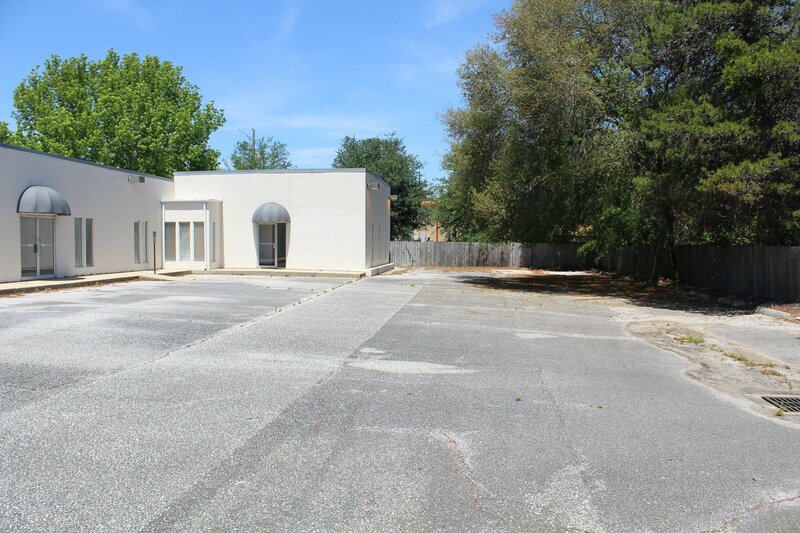 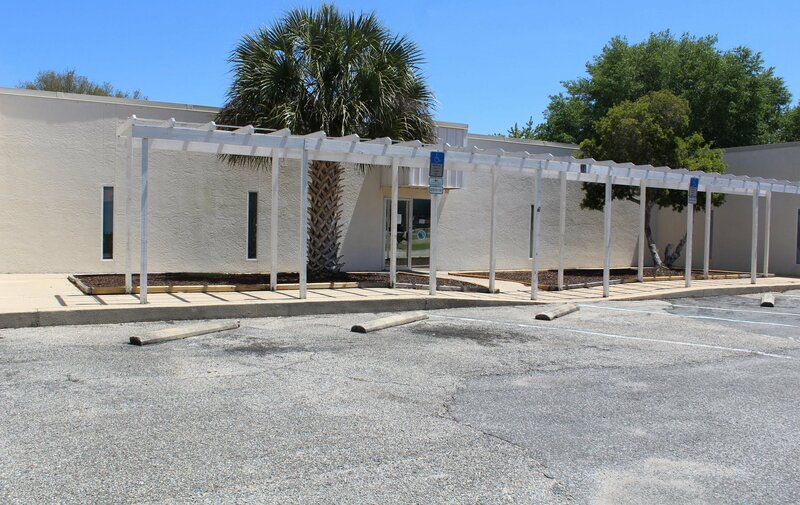 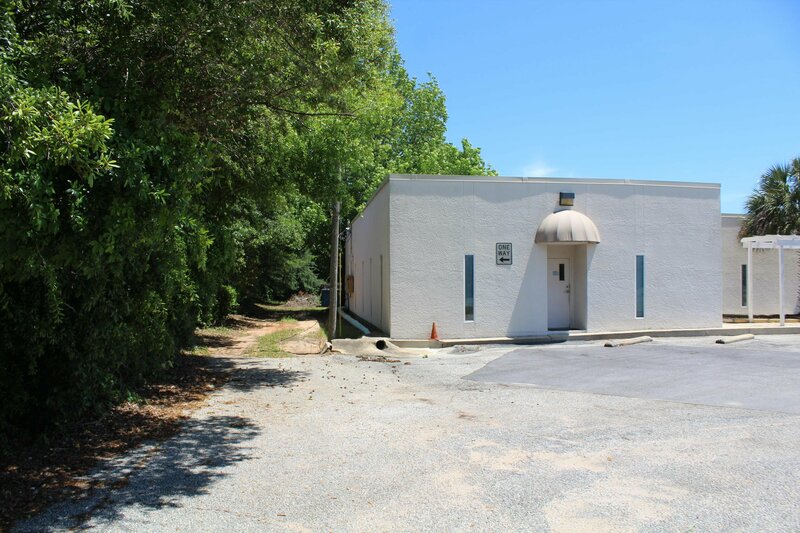 Property is on the NEC of 3rd St. and 10th Ave. Two metal office buildings connected by enclosed breezeway. 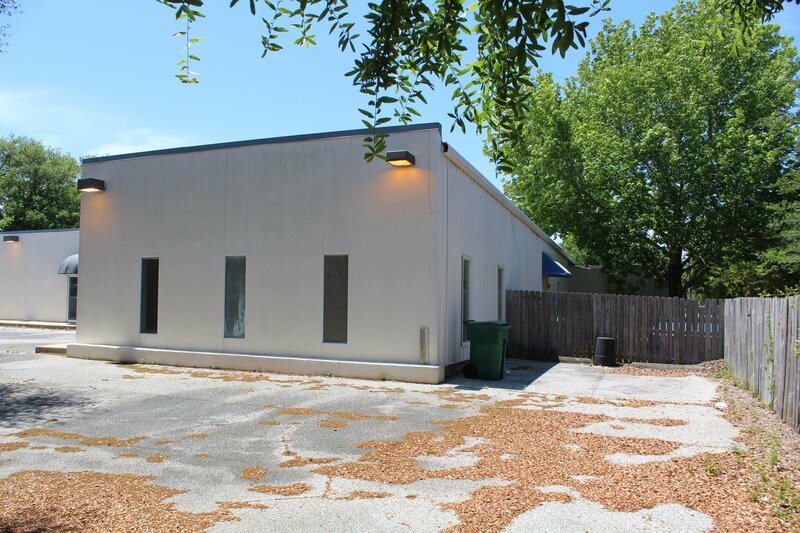 74 3rd St is 6,408 sqft and the other building has address of 15 10th Ave. with 5,669 sqft. 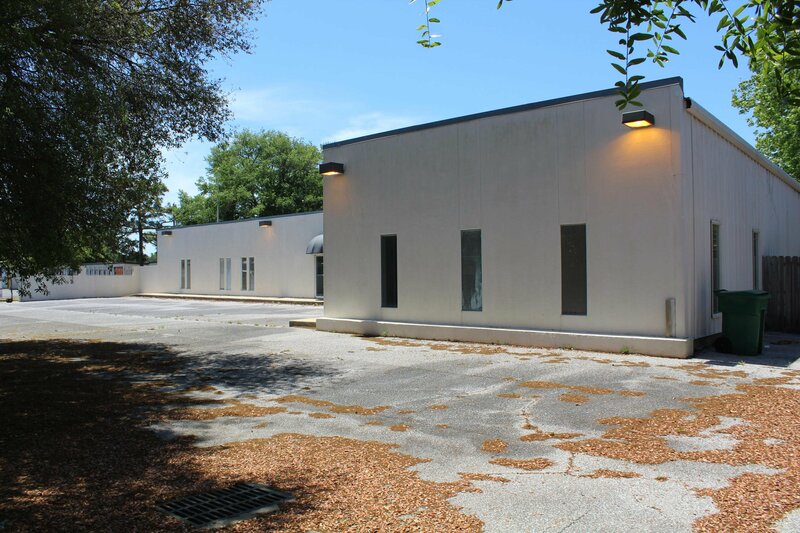 Total size for both buildings is 12,077 sqft. 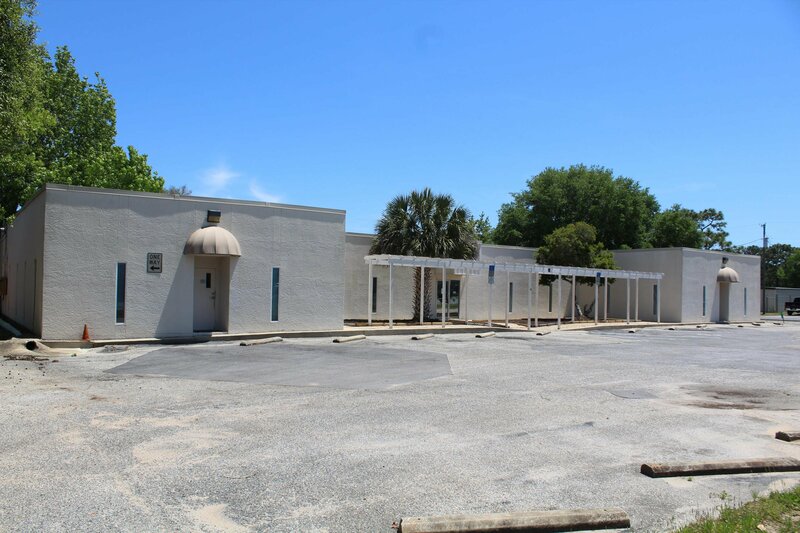 Buildings are vacant. 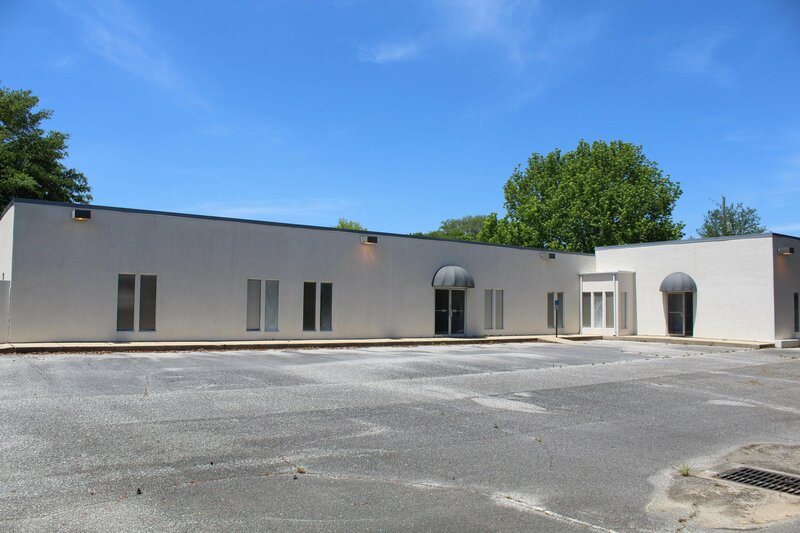 Listing courtesy of Realty House Commercial Prop.